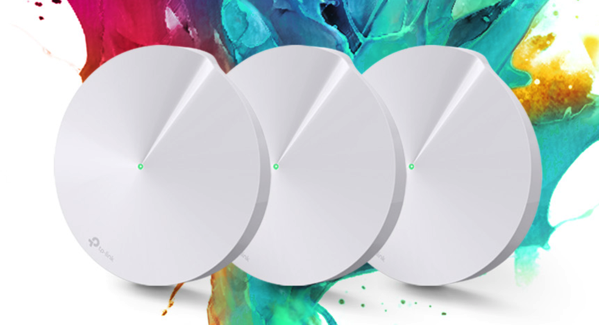 TP-Link has today announced the launch of its new Deco M5 Whole-Home Wi-Fi System, the company’s first complete and secure mesh networking solution for home, that provides seamless wireless internet coverage and comprehensive security via TP-Link HomeCare. The Deco M5 features built-in antivirus and malware protection powered by Trend Micro, and is available as a three-unit multi-pack through leading retailers for US $299. For more information and availability, hit up this link. Stay tuned for an update with Canadian pricing and availability.